Ice cream all day, and pizza too! 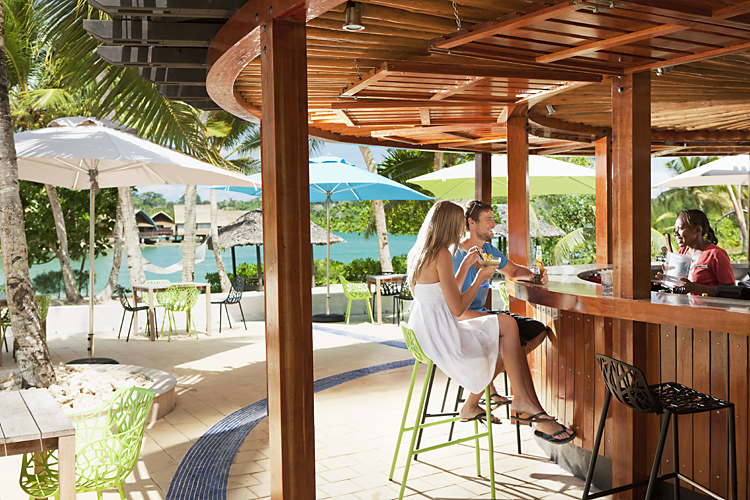 We aim to spoil at Holiday Inn Resort Vanuatu’s Pool Bar. 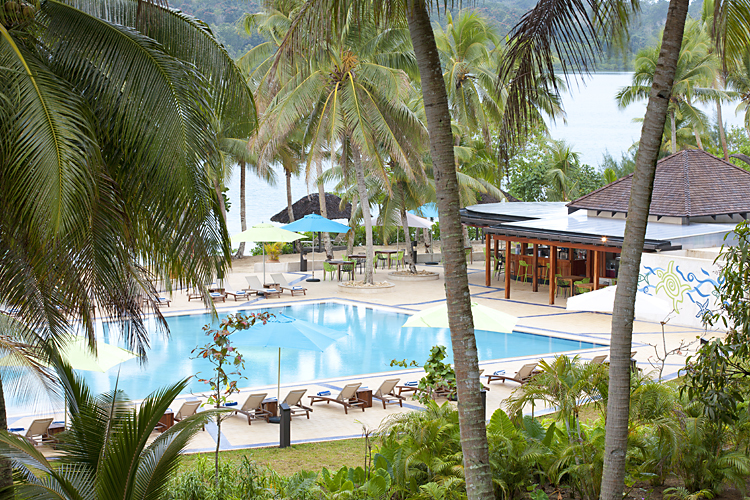 At this relaxing location, enjoy an extensive all-day menu that offers scrumptious bites, a wide range of pizzas (both savoury and sweet), delicious ice cream, and a selection of hot and cold drinks and cocktails. External guests require a Resort Pass to access this facility.